Memo : Shopping Cart Payment. Deposit to Nitro Forex Limited . 15.07.18 23:08;Account;Receive;Received Payment 2.5 USD from account U18400532 to account U1294000. Batch: 221220150. Memo: API Payment. Withdraw to all-hyips.info from Nitro Forex Limited. The amount of 200 USD has been withdrawn from your account. Accounts: U*->U18400532. Memo: Shopping Cart Payment. Deposit to Nitro Forex Limited User List4Hyip_com.. Date: 07:58 16.07.18. Batch: 221244551. Memo: API Payment. Withdraw to naale from Nitro Forex Limited.. Memo : API Payment. Withdraw from Nitro Forex Limited. Memo: API Payment. 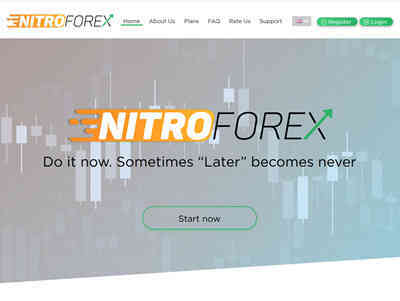 Withdraw to List4Hyip_com from Nitro Forex Limited.